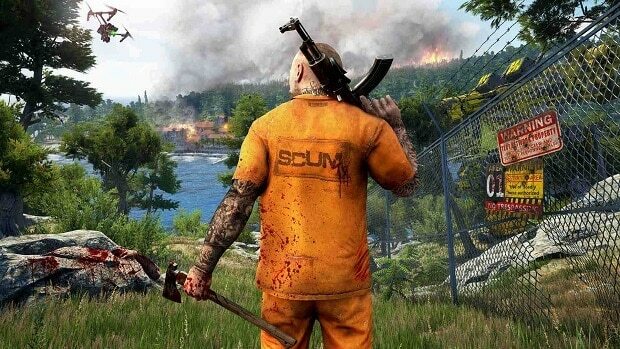 Meat is one of the best ways to survive in SCUM. In order to cook it and eat it, you need to kill it first. 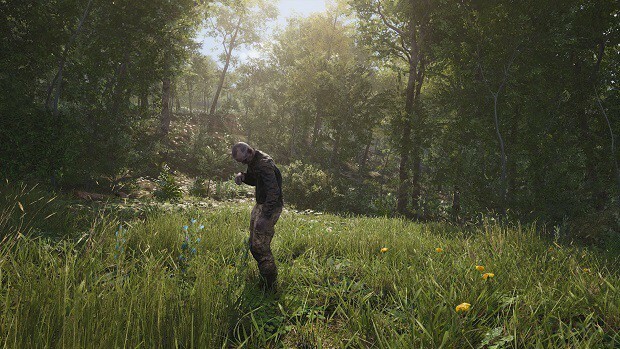 Our SCUM Hunting Guide will be looking at the easiest way that you can catch some prey and prevent yourself from starving to death. 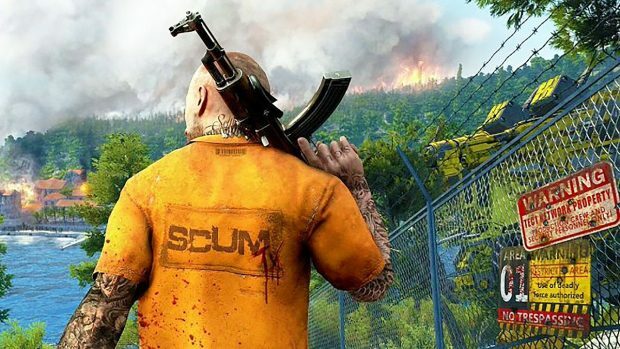 Our SCUM Hunting Guide is your go-to guide on how to find and kill the plethora of animals that are found in the game so that you are able to consume them. 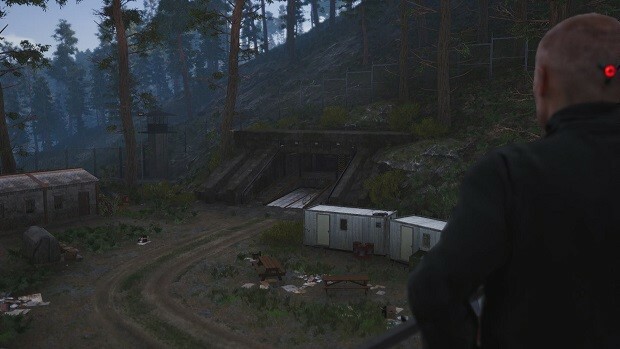 You need to be as effective as you possibly can be since the game gives you a very low amount of ammo and you need to be able to conserve it so that you are able to fend off human players. This is done by ensuring that you are as close to the animal as you can be before you fire off your first shot. This will give you the absolute maximum chance of success and will save your ammo at the same time. It is important that you know how integral tracking is to SCUM. Tracking can be used to both save your life as well as chase and hunt down animals. Learn to notice the footprints that different animals leave. Eventually, you will have an awareness skill good enough to easily spot them from a far and then chase down the animal. Remember that animals also make a lot of noise when they are moving so keep your headphones on when playing the game and listen intently to the sounds that your prey makes. 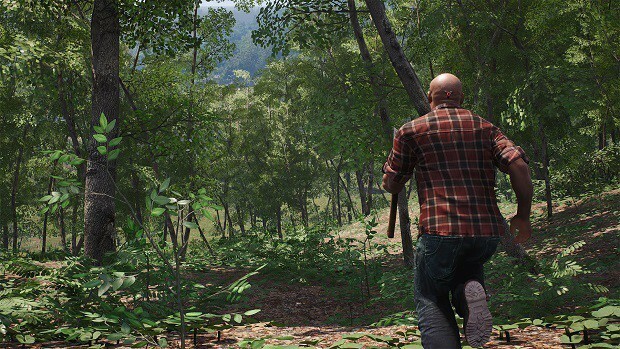 Lastly, you can try to follow a blood trail that certain animals will leave behind. 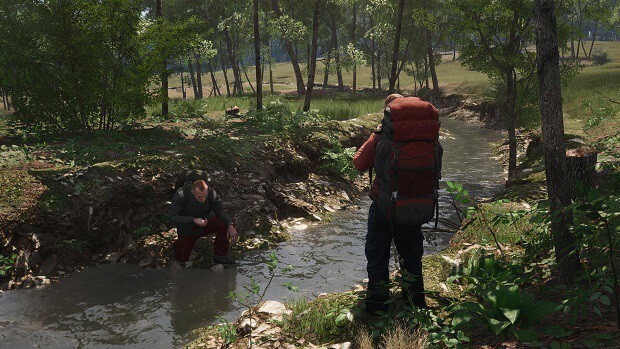 The good thing about blood trails is that they are easy to track and have a very high rate of success in finding an animal if the player is skilled enough. 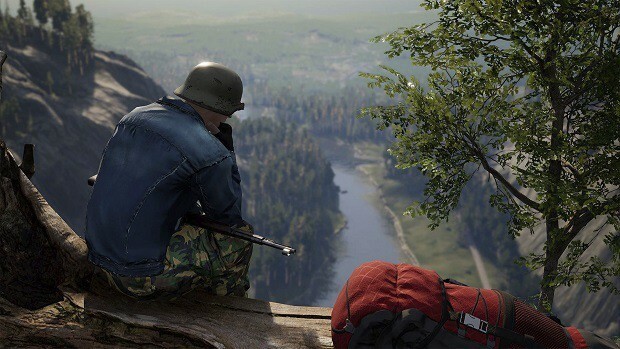 Before we move on, remember that you can go into your ‘Focus Mode’ to have increased fidelity of sound and video in the game. This will allow you to listen for animals much more easily. 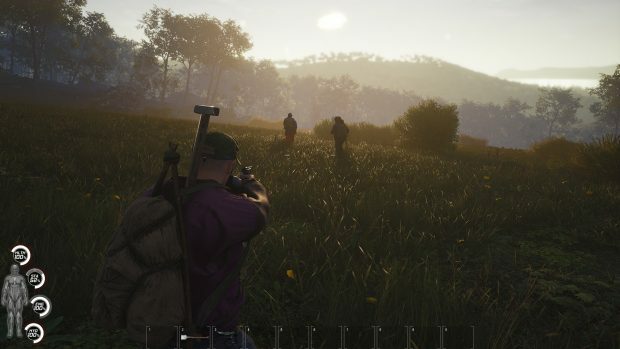 Although you may be able to kill some enemies using just a knife, it is best to find a rifle for long range and a shotgun for close range. Sneak up to the enemy and make sure that you do not make a lot of noise. Animals usually have a threshold after which they are able to pick up sounds made by you. They also have a line of sight which is very easy to avoid. Once you have managed to ensure that the animal is dead, go to the body and get the meat along with the skin. The skin of many large animals can be used to make yourself a jacket. The meat will be used to feed you when you are hungry. 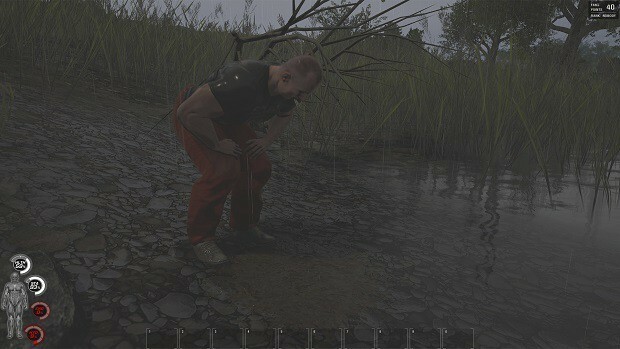 You can look at How to Start Fire in SCUM for more information on how to adequately cook the meat.